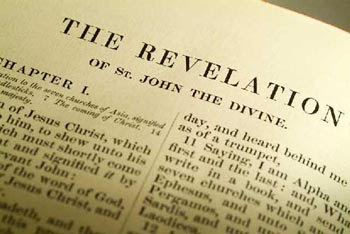 Reaching the end of the semester in a survey of the NT class means getting to give a lecture on the book of Revelation, which almost always draws the interest of the students. The book’s apocalyptic style (revelatory visions in a narrative framework) is mystifying enough to many to draw the conclusion that it is indecipherable. The more I do this lecture, however, the more convinced I am that the narrative structure is simpler and more straightforward than typically assumed.